The last 12 months have seen a variety of significant milestones involving AM/FM Radio. – iHeart is in the process of massively cutting its debt as it navigates bankruptcy. – Entercom closed on its acquisition of CBS Radio. – Cumulus emerged from bankruptcy. – Nielsen has included radio data in advertiser planning tools including Local Media Impact, a cross-platform resource. – P&G, the world’s largest advertiser, rediscovered the power of radio to sell its premium consumer products to our employed listeners. The magnitude of these changes, both individually and collectively, is difficult to fully quantify at the moment, but the significance will be felt for years to come. Each one serves to enhance the vibrancy and strength of AM/FM radio, the 800# gorilla of audio. – Amazon eliminated its investment in original podcasting on the Audible platform. – Pandora, once believed to be a “radio killer,” has seen Spotify overtake its lead for Average Active Sessions. In fact, “winning” the streaming battle is proving to be a hollow victory. 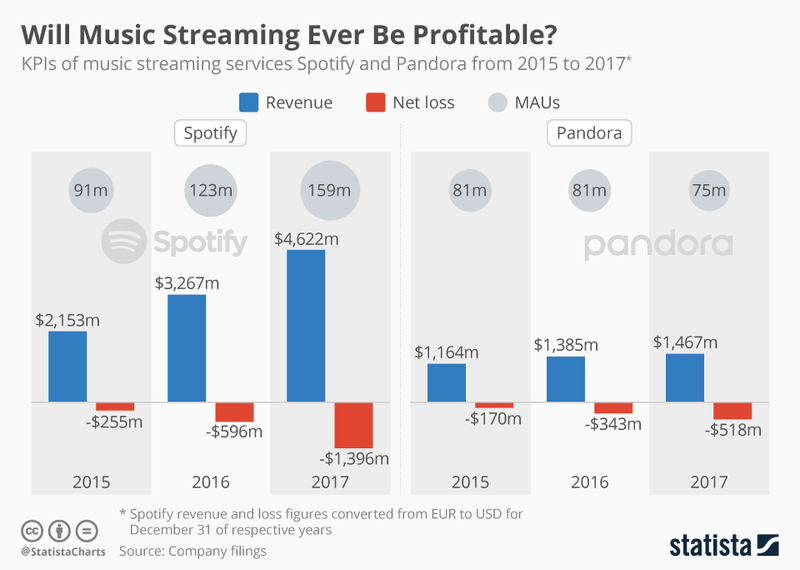 As revenues have grown for both platforms, so have the losses, while spot revenue for AM/FM continues to put billions to the bottom line nationwide. The “art and craft” of song selection sounds very much like a tip of the hat to radio programmers, from the head of the first U.S. based trillion dollar company nonetheless. As we embark upon another Labor Day weekend (the unofficial holiday for radio’s core, employed listeners), there’s ample reason for those working in and around radio to appreciate the current wind at our backs. Let’s use this momentum to enhance our core business model and push even harder to drive overall growth for our industry to $20 billion by 2022 (#20×22) as we continue to serve our local communities (links refer back to the previous Open Letters to Radio). On behalf of Catherine Jung, Doug Smith and everyone here at DMR/Interactive, thanks for working to drive radio forward. Choice is rapidly multiplying, while attention spans get shorter. The result, greater consumer promiscuity. It’s the Tinder Effect. Something new, fresh and different always just a swipe away. 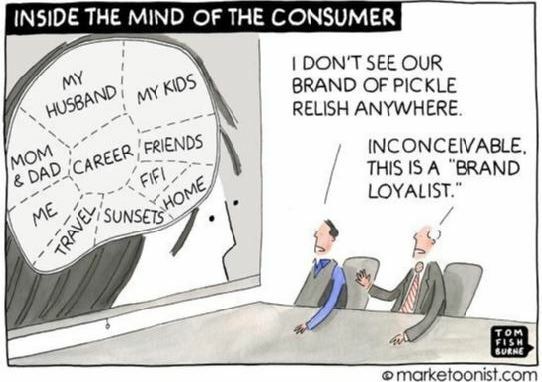 As executives want to put the horse back in the barn on consumer loyalty, Bough says that’s not going to happen. Instead he suggests something much different. Creating an engagement model for promiscuous consumers. Along the way, marketing turns into a force multiplier for Raja’s brand and business. Translating it to radio, this robust strategy is another indictment of the Contest Pig mentality or the “Find ‘Em, Fool ‘Em, Forget ‘Em” approach to audience development. Loyalty, especially when people have other options that are just a swipe away, takes ongoing effort. Manipulation, control and negativity don’t get you very far. Where to start? The journey of a thousand miles begins with a single step. Get to know your audience by name. Each day we partner with stations across formats, markets and ownership groups that leverage the ratings and revenue impact of relationship marketing. By super serving those employed listeners who matter most with Surprise & Delight opportunities, you increase the passion and loyalty of your P1s by strengthening the relationship each one has with your brand and encouraging them to Amplify the message via Word of Mouth Marketing. Regardless of where you are on the journey, let’s talk about next steps. Contact Catherine Jung or Doug Smith today. On behalf of everyone here at DMR/Interactive, thanks for working to drive radio forward.